Our premier services for moving your apartment and household items. All Residential Moving are done professionally and finish on time. 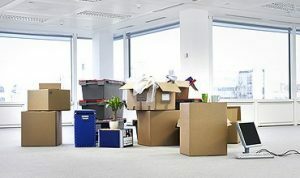 We help to move your office furniture and commercial items from one place to an other.We are a specialist Commercial Furniture Moving Company. 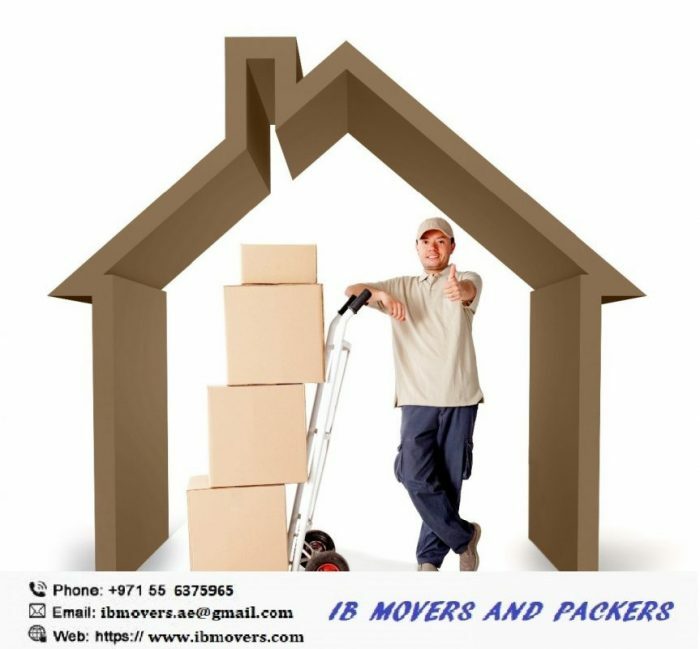 IB Movers and packers are experts to packing and unpacking your goods.We are professional in moving your all items with safety.We value your stuff and care. Whatever you need to pack, store, or deliver, we can help. 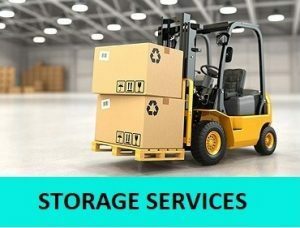 From disconnecting and reconnecting appliancesIn UAE, along moving and packing, we also offer highly secure storage services for our customers. We are trustworthy. Relax during your move and let our professional experts take care of packing & unpacking your belongings. 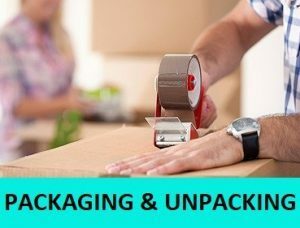 See our options ... All Service Moving's packing and unpacking services include: ... Don't risk the potential loss or damage. 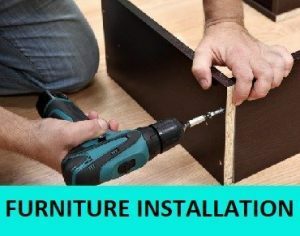 Professional furniture installation is an art, specially when you are moving to another apartment or office. we are very Expert in Furniture and Setting installation and we also care about your move and setting installation. 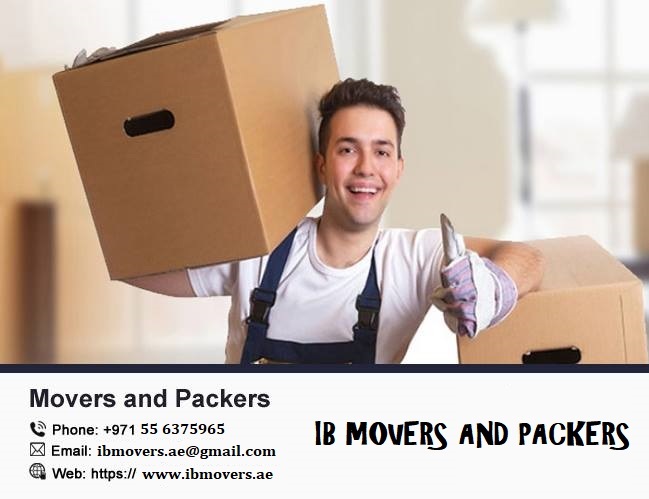 IB MOVERS AND PACKERS is a reliable and professional moving company in UAE. Providing packing and moving services in the region since long time. And Our customers believe on IB Movers and its extra efficient services. Best and Cheap moving and packing services in Dubai, Abu Dhabi , Sharjah, Ajman, Ras Al Khaimah, Fujairah and Al Ain.